I´m pleased to share my article published on wildjunket, only 2 months ago I had the wonderful opportunity to visit this country, Sri Lanka, and spent a relaxing time in both the village and the city centre area. 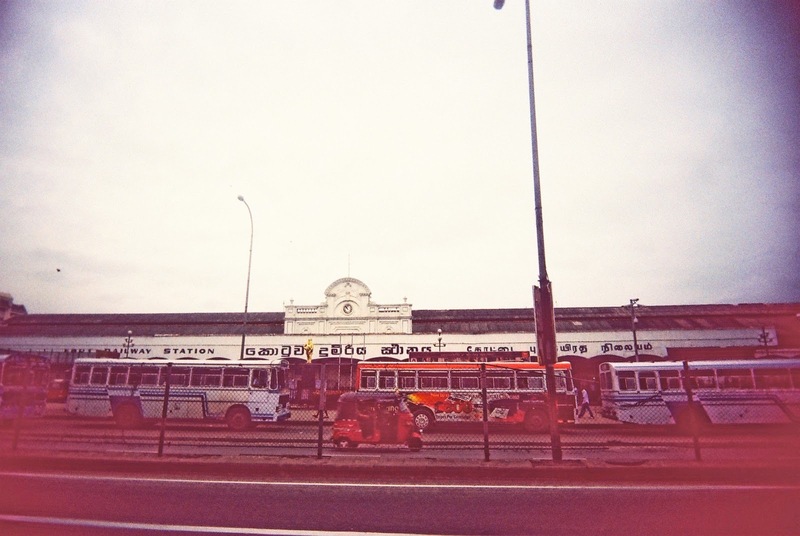 This article chronicles the trip made from Kandy to Colombo as well as the sights seen in film photography. I hope it is an enjoyable read! Colombo´s Fort Railway Station, where we arrived, after boarding the train from Kandy.